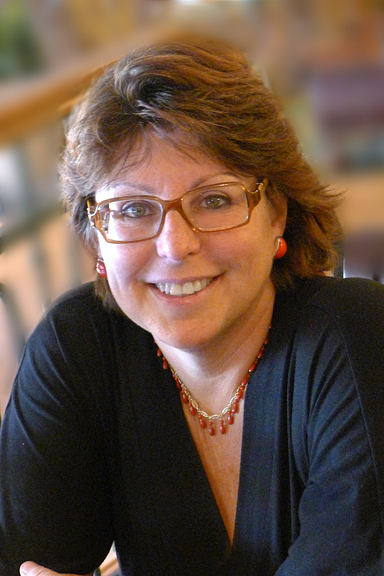 Foodista | IFBC SaMo Speaker Announced: Lisa Ekus! The very talented Lisa Ekus will be speaking on the 'Pitching Blog to Book' panel at IFBC Santa Monica! Lisa Ekus is the founder of The Lisa Ekus Group, LLC, a full-service culinary agency specializing in “promoting a world of culinary talent.” Based in Western Massachusetts, she oversees four core divisions of her company: literary agenting, spokesperson/endorsement representation, media training, and public relations. Located in a 200-plus-year-old renovated farmhouse, The Lisa Ekus Group has almost three decades of experience representing a diversified selection of food personalities and writers, cookbooks, restaurants, and food products. In 2000, Lisa began offering personalized literary services for writers. Her agency now represents more than 150 authors and numerous leading publishers worldwide. Lisa is also an experienced media trainer and holds regular seminars in her professional kitchen, as well as leading training for corporate chef groups. The training, which was featured on NPR’s “All Things Considered,” helps culinary professionals improve their media presentation, video, and interviewing skills. Her “Honing Your Edge: Cutting Edge Media Skills For Culinary Professionals” with culinary producer and associate Virginia Willis, brings the media training program on the road to corporations and culinary organizations. Offering consultations on publishing, career direction, writing, and marketing, Lisa is a sought after expert, traveling globally to present seminars, workshops, and panels. Lisa is deeply committed to volunteerism and donates her time to a number of non-profit organizations in the hunger, health, and humanitarian arenas. She sees food as the common denominator that brings family and friends together, and sits down for dinner as often as possible with her family, friends and clients. Last, but not least, she also is the proud owner of more than 7,000 cookbooks.